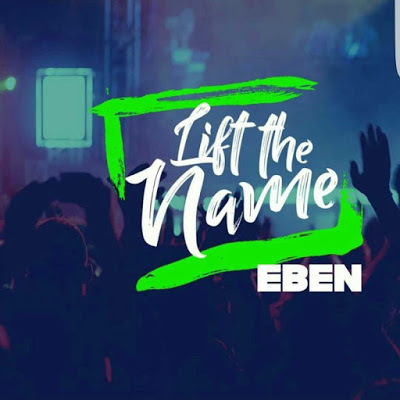 Lift The Name by Eben. “Lift The Name”. A follow up to his 2016’s hit track, titled: “God All By Yourself“. “Wherefore God also has highly exalted him and given him a name that is above every other name, that at the name of JESUS!!! Phil 2″9-10, Heyyyyy!!! What is that pain? Your time is up! !”.